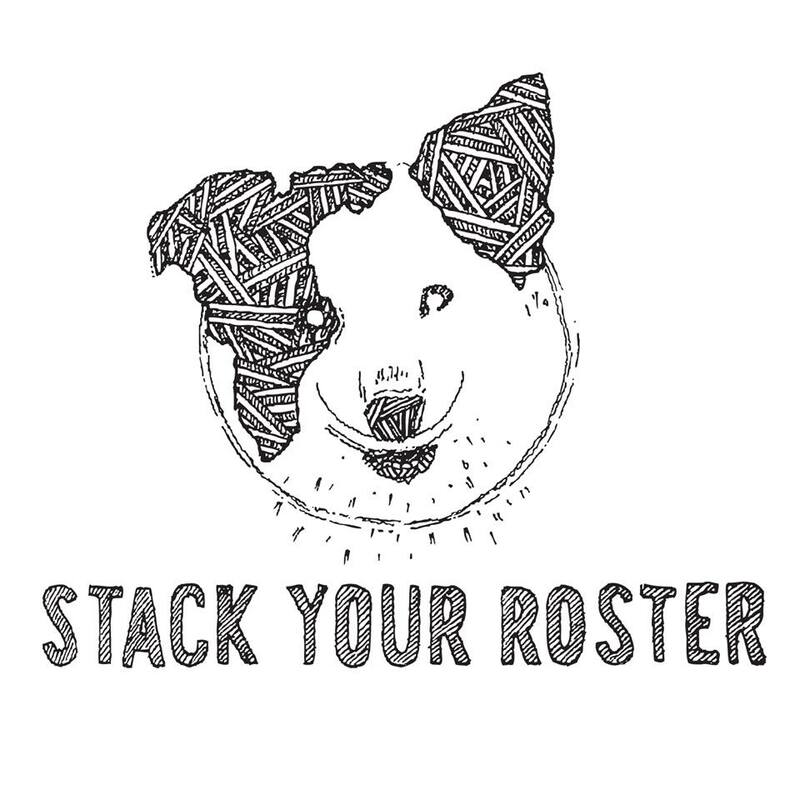 As the end of August approaches so does the conclusion of Stack Your Roster’s radio-residency with The Montreal Sessions! Alex Williams will be your host Tuesday 3 to 5pm diving deep into all things SYR, from artists to compilations to tour and back. Especially noteworthy is a scheduled interview with local noisy rock band Girl Arm in which Alex discusses their recent performance and album Trading Cities. This entry was posted in CKUT programming and tagged Alex Williams, Girl Arm, Stack Your Roster, The Montreal Sessions on August 26, 2014 by librarian.